ProSource® of Houston-Clear Lake is proud to provide an incredible selection of products geared towards assisting trade professionals with their next kitchen remodel. Whether you have a hands-on client who wants to come browse products with you or you are simply in charge of creating the design yourself, our team is here to help you choose the perfect elements for your kitchen remodel. 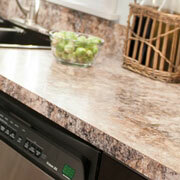 Stop by today to find the perfect products for any kitchen renovation. Both functional and an essential element of any kitchen design, upgrading cabinetry can go a long way in creating a fresh look for your next kitchen remodel. Choose from an array of material types and design choices at ProSource. When it comes to remodeling a kitchen, every single detail counts. 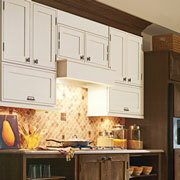 We can help you choose the perfect cabinet hardware to pair with the style of your kitchen remodel. Local trade professionals appreciate our staff’s detailed knowledge of our extensive inventory. 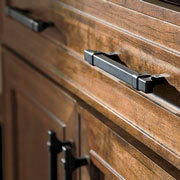 Visit today to pick out the perfect cabinet hardware. One of the most used elements of a kitchen and perhaps one of the biggest impacts upon the design of the room are countertops. These essential surfaces can be designed with granite, quartz, marble, or even mixed materials. When you need a durable but stylish kitchen sink for your client’s kitchen remodel, you need the assistance of the team at ProSource of Houston-Clear Lake. 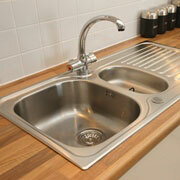 Our showroom offers an outstanding selection of kitchen sinks, built to withstand the daily wear and tear of any home. When you are looking to create a truly unique kitchen design, you need the perfect elements to bring the entire project together. 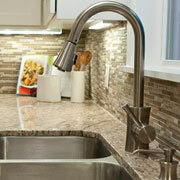 Our kitchen faucets allow you to personalize your client’s kitchen remodel. From unique add-ons, such as beverage faucets, to classic elements, we can help you select the right kitchen faucet for your client’s design and budget needs.